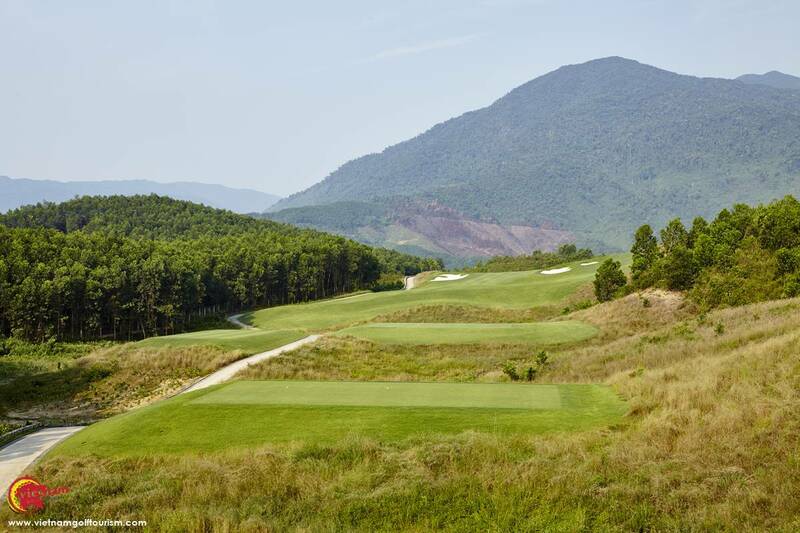 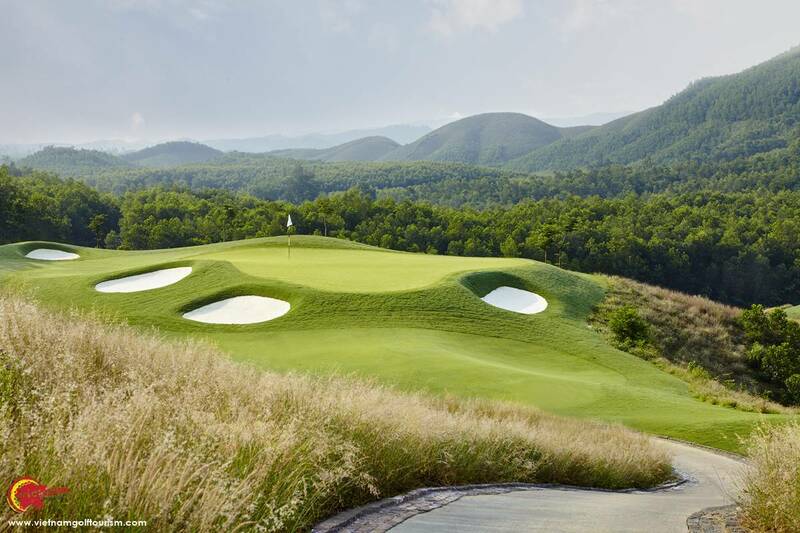 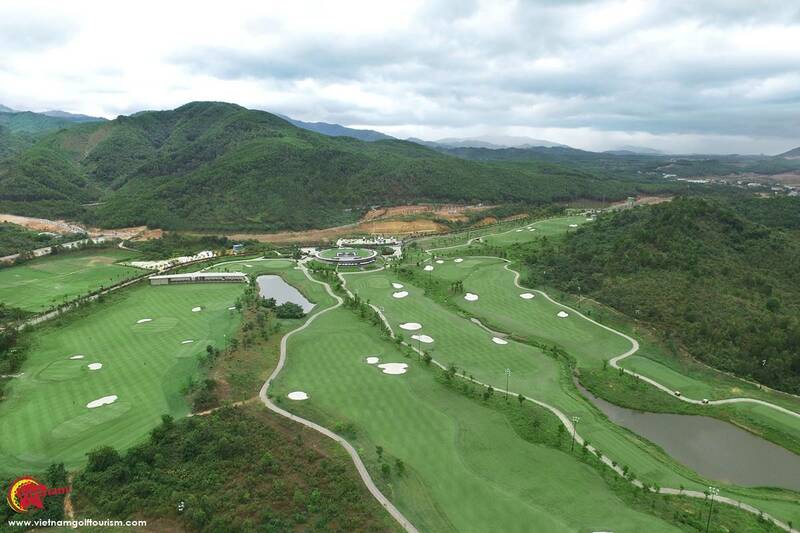 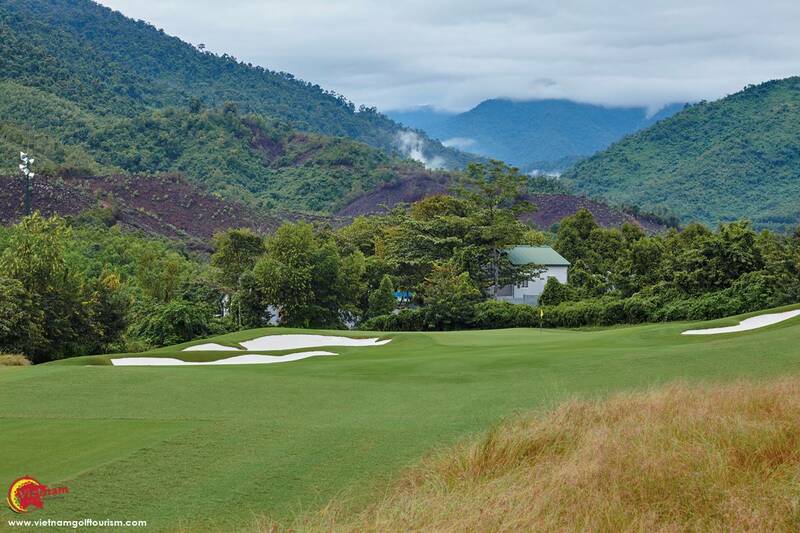 Ba Na Hills Golf Club is Luke Donald’s first Asian golf course with 18 holes located around 20 minutes inland from Danang City. 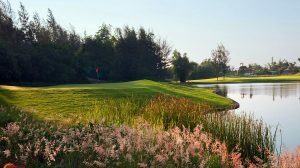 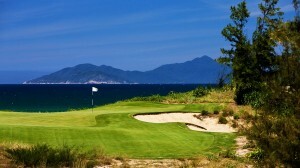 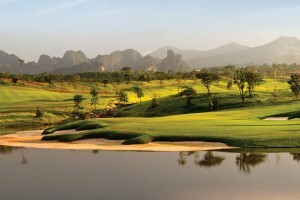  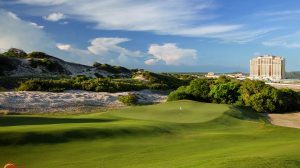 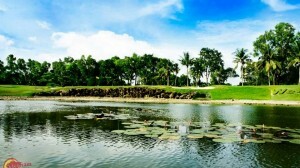 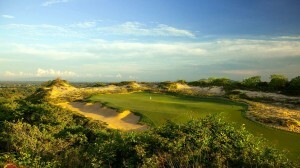 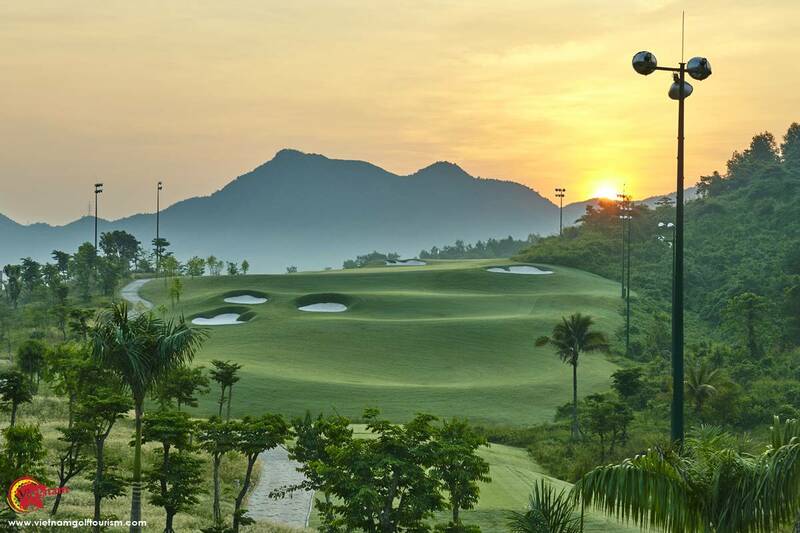 It is the latest edition of the growing Golf Coast Vietnam courses in Danang, opened in early 2016. 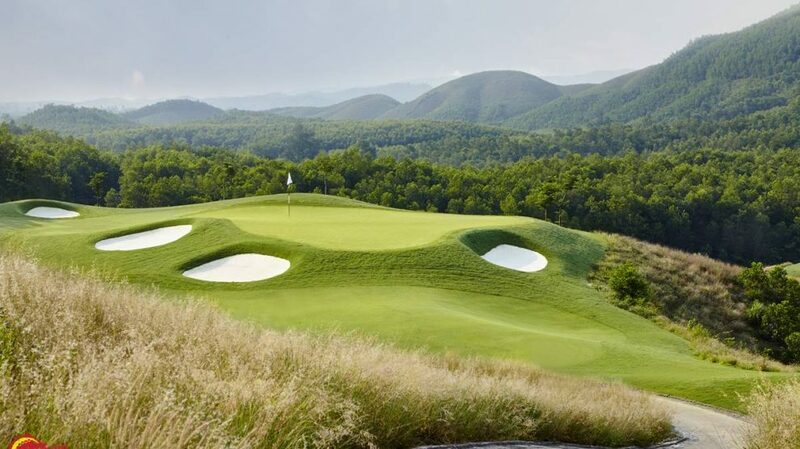 Luke Donald and IMG have used the elevations and hills here to great effect and with the white sand used in the bunkers (shades of Augusta here!) 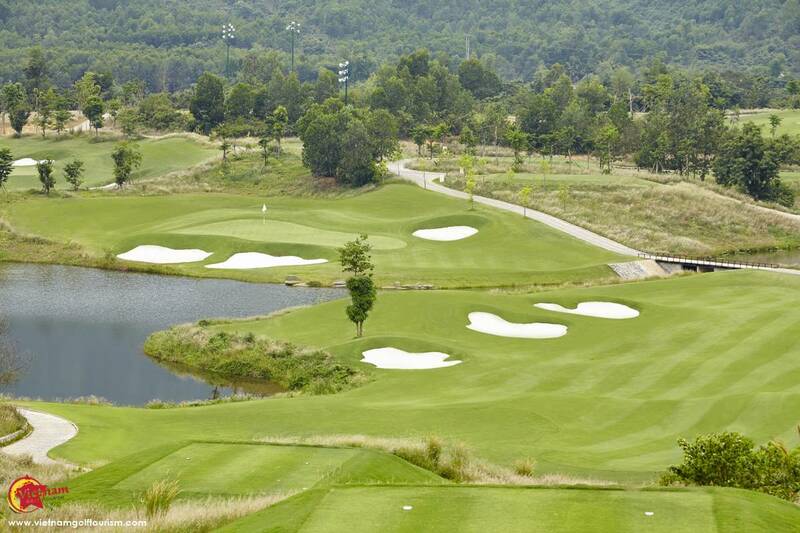 there are several WOW factor holes to challenge you. 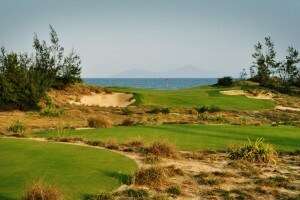 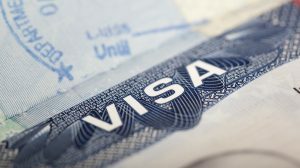 This is perhaps a good starting point for your Golf Coast vacation, especially if you are flying in at midday. 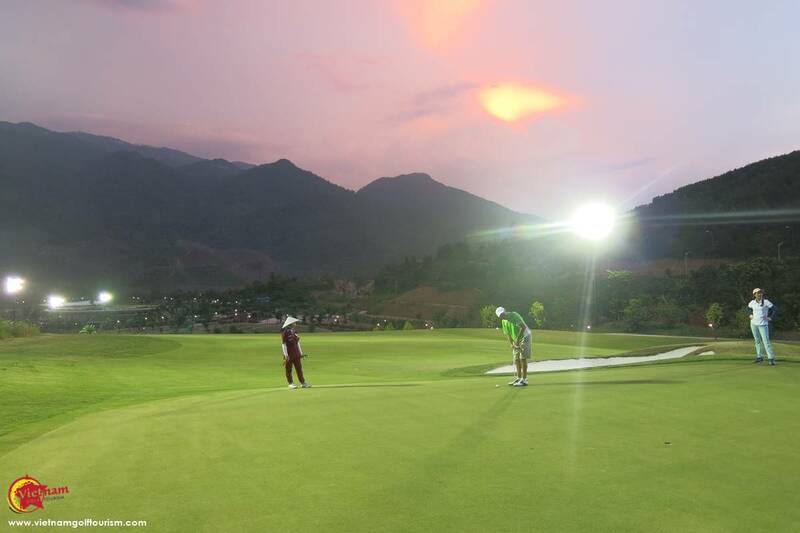 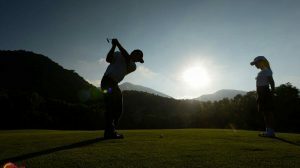 Arriving straight from Danang’s International airport, you can start your front nine holes, and as the amazing sunsets take over, all 18 holes at Ba Na Hills are floodlit to enable you to finish your round in the dark. 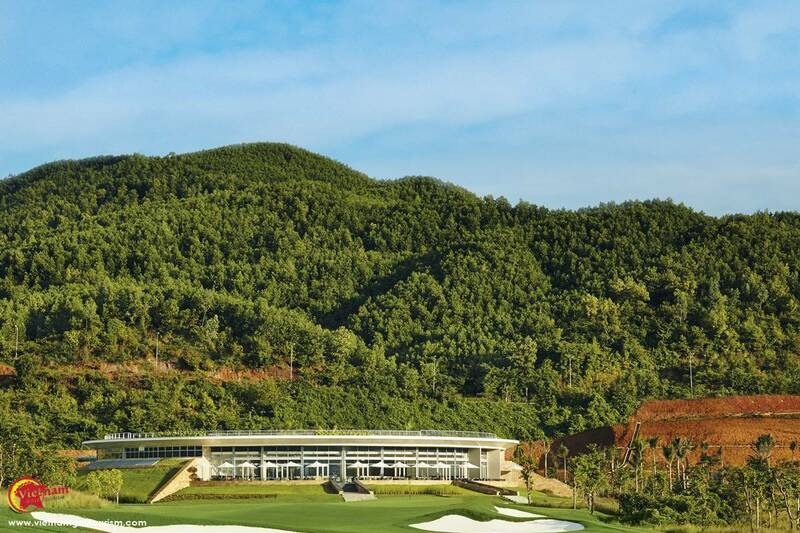 Running at a massive 7,858 yards, with a 708 yard par 5, Ba Na Hills is up there with one of the longest courses in Asia. 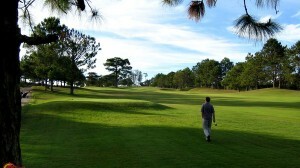 Having said that you have the options of five tee boxes so you can still enjoy a low scorecard here. 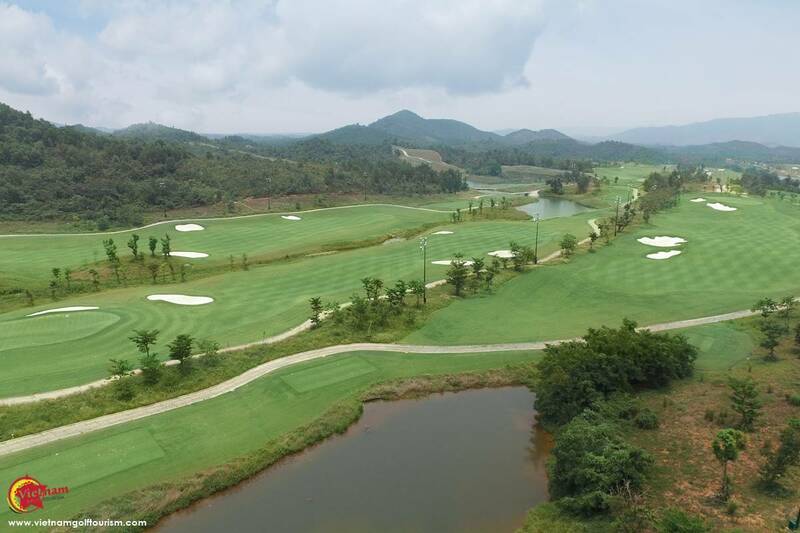 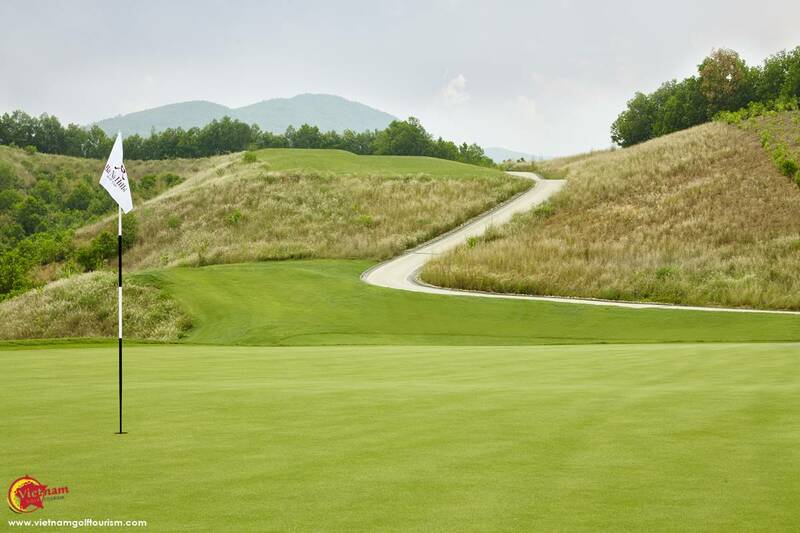 It’s all here, elevated tee boxes, rolling fairways, deep bunkers and some undulating greens! 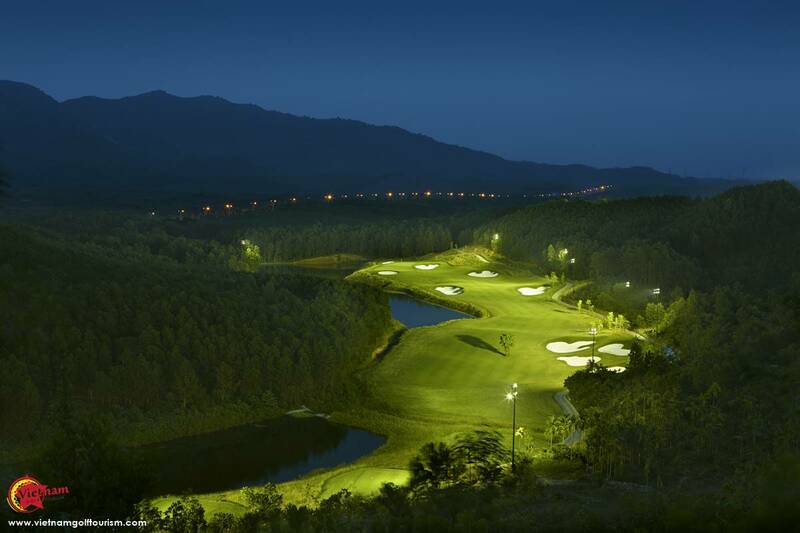 Their floodlights use the most up to date technology and are very effective. 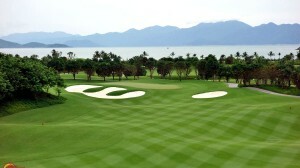 IMG who also manage the club, have created a very chic environment in the circular designed club house. 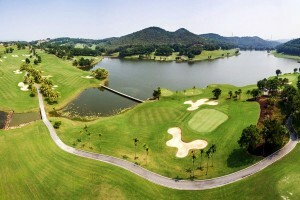 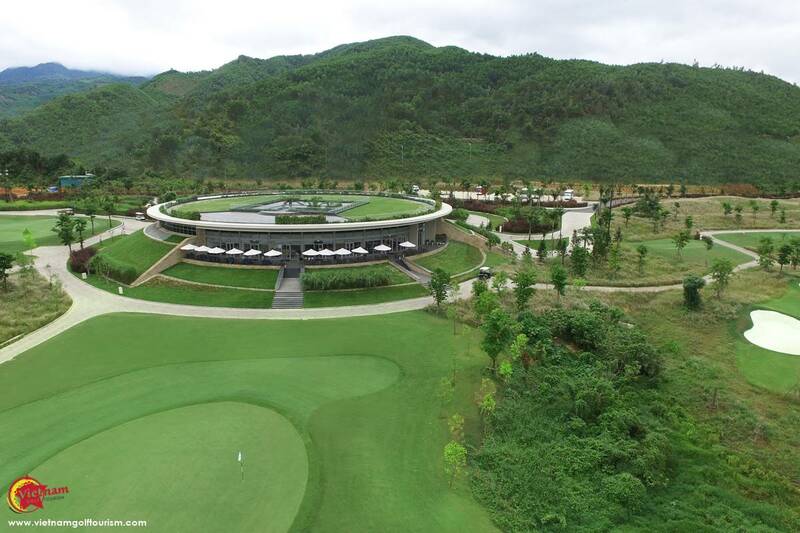 Here there is a superb restaurant, cool bar, a well stocked pro shop and tip top changing rooms. 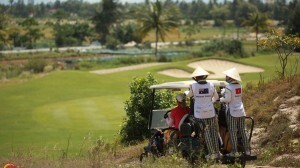 They even have a clever credit card system to pay for food there and on course. 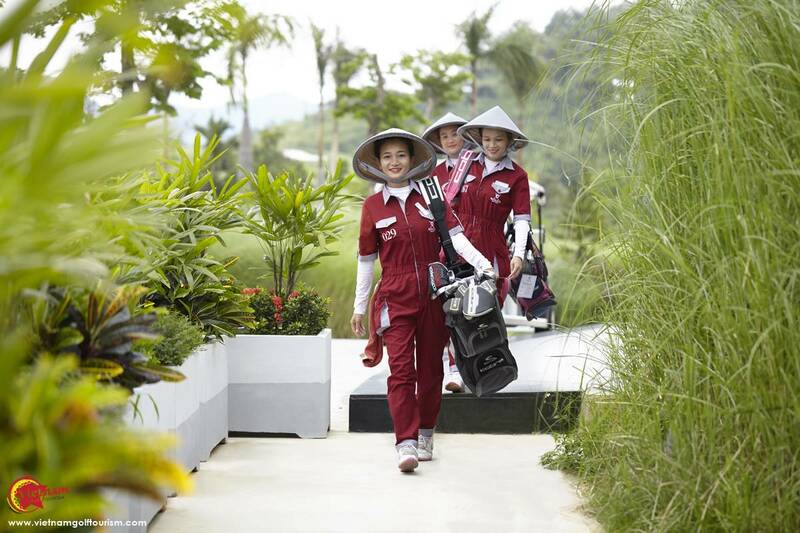 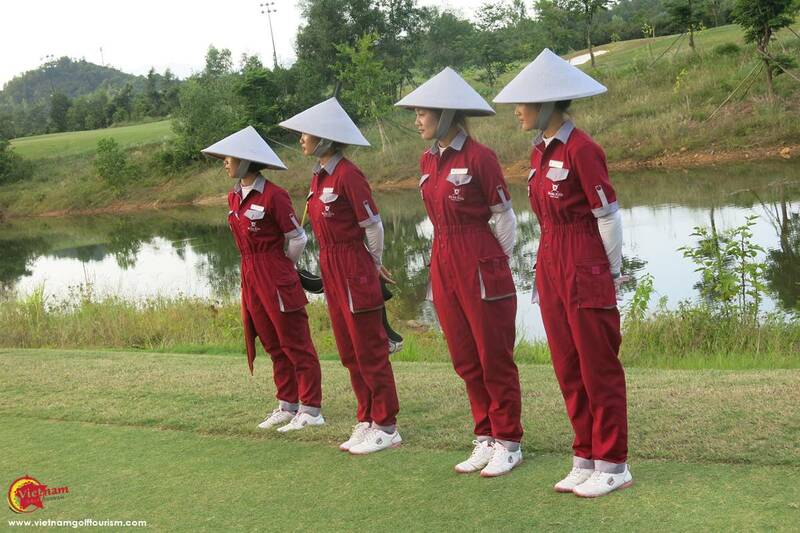 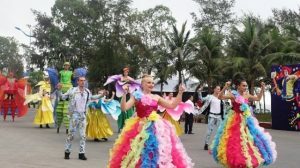 The Ba Na Hills caddies look very chic in their jump suits with traditional Vietnamese straw hats and are very well trained, with most speaking English. 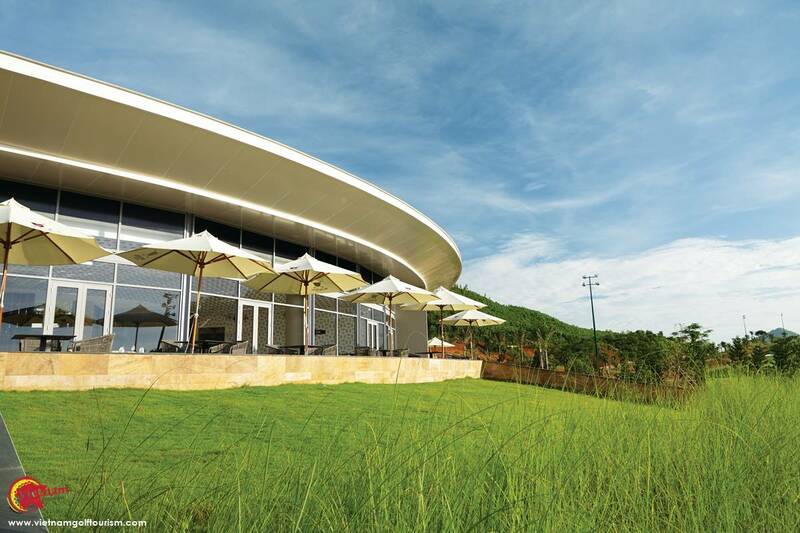 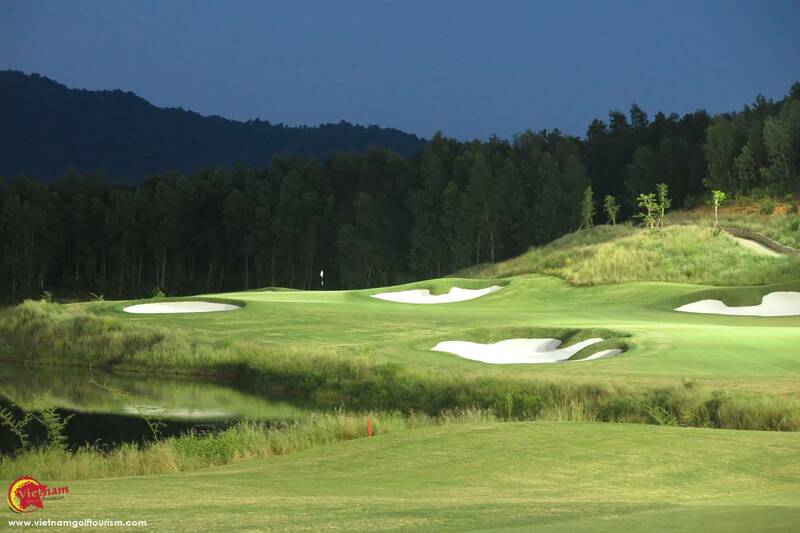 Ba Na Hills is a great addition to the Danang golfing scene and offers a challenging but fun round of golf, day or night.